WW-Truck Control is weigher/scale software specifically for the processing of load/weighing data in all sectors, and performance levels. It is a modular software that seamlessly integrates with all your business systems and requirements. The software supports numerous evaluation and printing reports over adjustable time periods. Under networked conditions, this software allows import and export of both master files and delivery/shipment data via an external weighing PC. The number and type of possible data are nearly limitless. 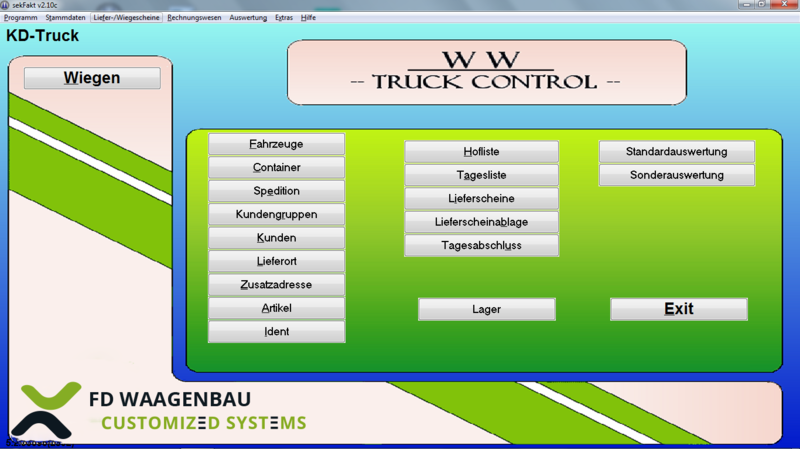 This is the cost-effective alternative to our WW-TruckControl software. 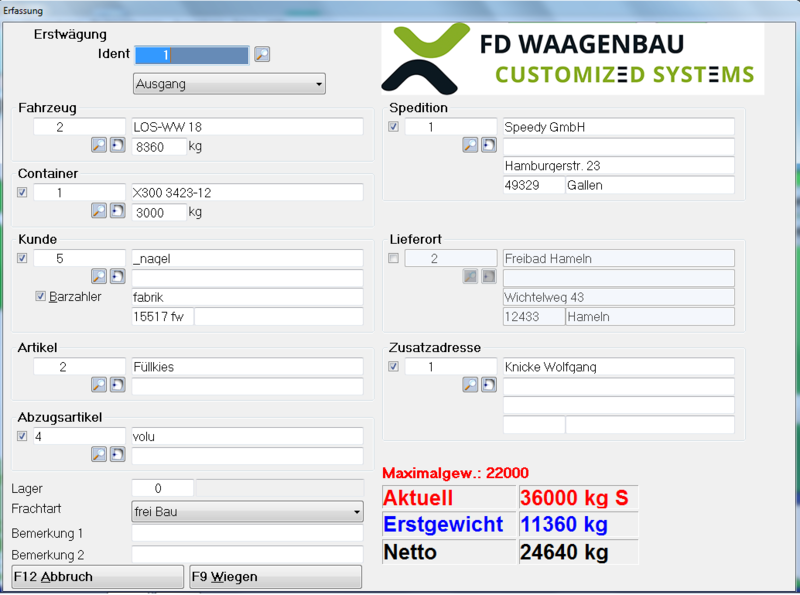 It is an operator-friendly weighbridge software designed for use in trading, industry, and agriculture. It requires Windows 7 and 8.